The following materials are case studies of the effects of the implementation of a land value tax and material on related issues such as valuation and cadasters. 1. Assessing the Theory and Practice of Land Value Taxation Richard F. Dye and Richard W. England (published in 2010 by Lincoln Institute). 2. Innovative Land & Property Taxation A UN Habitat Report following a conference in 2009. 3. The Oxfordshire, Vale of White Horse Land Value Tax Survey, 2005. 4. Overall findings of Glasgow City Council Working Group on Local Taxation, 2009. 5. Land Value Tax for England 2013. Andy Wightman's report on how land value tax could be implemented in England. The map below gives the site premium for each post code district in England and Wales. This is the rough location value for an average three bedroom house in that area. Areas in red are those for which no data is available and those in black have a site premium of above £50,000. Click on any area to find its site premium and other data. 12. This map shows all the pieces of land in the UK from the Land Registry. 13. 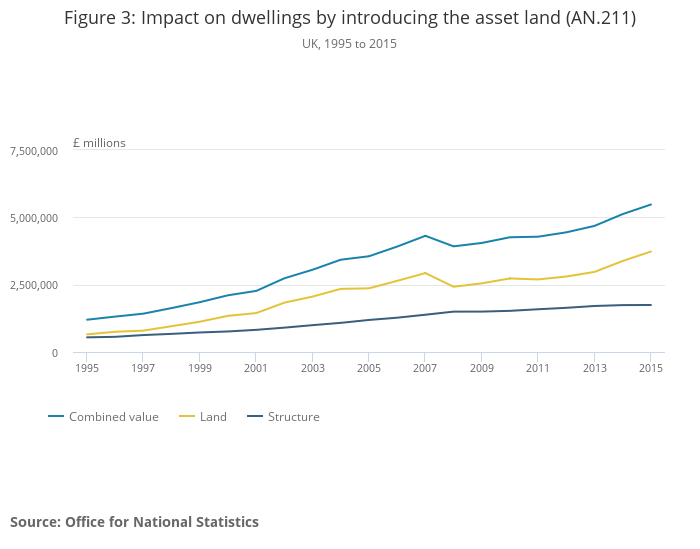 Land values per local authority for building land with planning permission. 14. Details of the Montana USA cadastral indicating how it would be possible to make the process of annual valuation/revaulation of property tractable. 15. Details of land valuation in Lucas County Ohio USA, showing use of mapping/data recording and reporting for purposes of plot based land valuation and taxation [known as the Auditor's Real Estate Information System/AREIS Online]. 16. Hong Kong's system of rents and rates. 22. An earlier report on implementing land value tax in Scotland by Andy Wightman. 23. A detailed proposal by the LibDems published in 2018 on replacing business rates with a "commercial landowner levy.